Free shipping. Buy direct from HP. 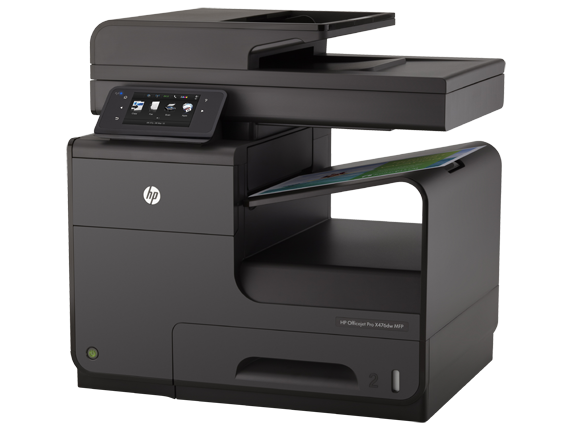 See customer reviews and comparisons for the HP Officejet Pro X476dw Multifunction Printer. Upgrades and savings on select products. Produce quality prints with Original HP inks, and save up to 50% on printing costs versus color lasers. General Office mode delivers quality prints at up to 55 pages per minute with HP PageWide Technology. 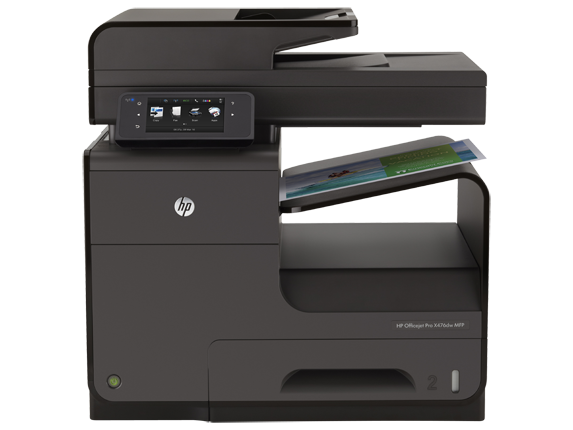 Save paper automatically and use up to 50% less energy than lasers  with this ENERGY STAR® certified MFP.Depend on HP for reliable workgroup printing—designed for high volumes up to 4200 pages per month. Print wirelessly from PCs, tablets, and smartphones  and print from virtually anywhere with HP ePrint. Print up to 9200 pages per cartridge  and load up to 1050 sheets at once with the optional paper tray. Print up to 9200 pages per cartridge  and load up to 1050 sheets at once with the optional paper tray. 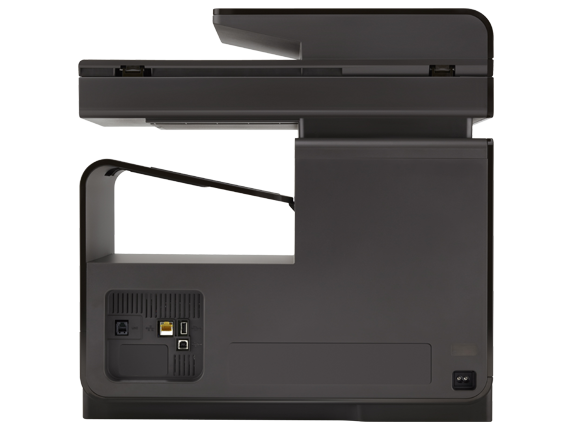 Walk up and print right away, using the easy-access USB port. Print from a thumb drive or scan straight to it. Produce quality prints with Original HP inks, and save up to 50% on printing costs versus color lasers.General Office mode delivers quality prints at up to 55 pages per minute with HP PageWide Technology.Save paper automatically and use up to 50% less energy than lasers with this ENERGY STAR® certified MFP.Depend on HP for reliable workgroup printing—designed for high volumes up to 4200 pages per month. 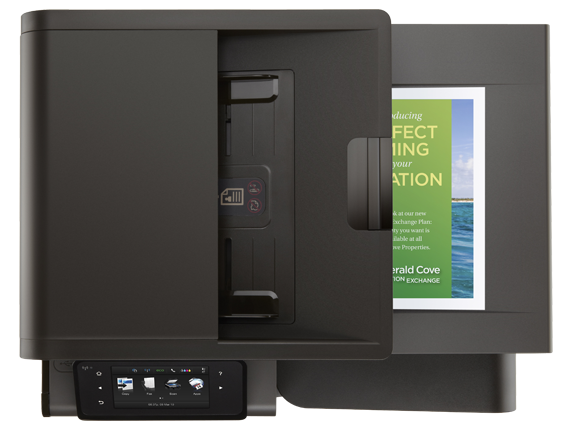 Tap and swipe the intuitive 4.3-inch color touchscreen to print, copy, scan, fax, and send digital files.Remotely and easily manage your entire fleet with HP Web Jetadmin and HP's Universal Print Driver.Future-proof your investment with expandable HP JetAdvantage and partner solutions.Protect data via PIN printing with USB memory. Authorize access to device capabilities and color printing. Print wirelessly from PCs, tablets, and smartphones and print from virtually anywhere with HP ePrint.Print up to 9200 pages per cartridge and load up to 1050 sheets at once with the optional paper tray.Print up to 9200 pages per cartridge and load up to 1050 sheets at once with the optional paper tray.Walk up and print right away, using the easy-access USB port. Print from a thumb drive or scan straight to it. Keep costs in line. 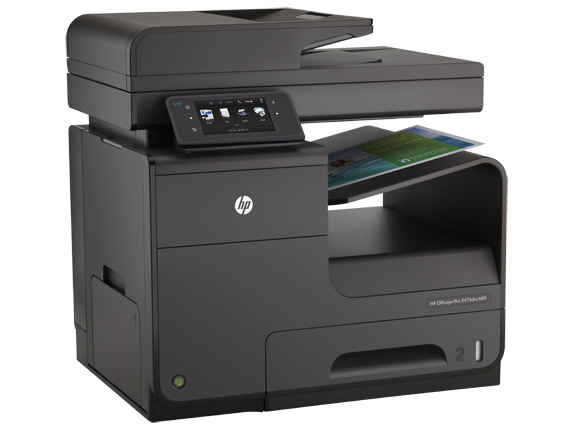 This ENERGY STAR® qualified MFP uses up to 50% less energy than color lasers.Save up to 50% on paper with automatic two-sided printing, and maintain efficiency at breakthrough speeds.Conserve resources, using up to 50% less cartridge and packaging material by weight compared with color lasers.Reduce your impact—easily recycle your Original HP ink cartridges for free through HP Planet Partners.